How young should you expose children to technology? 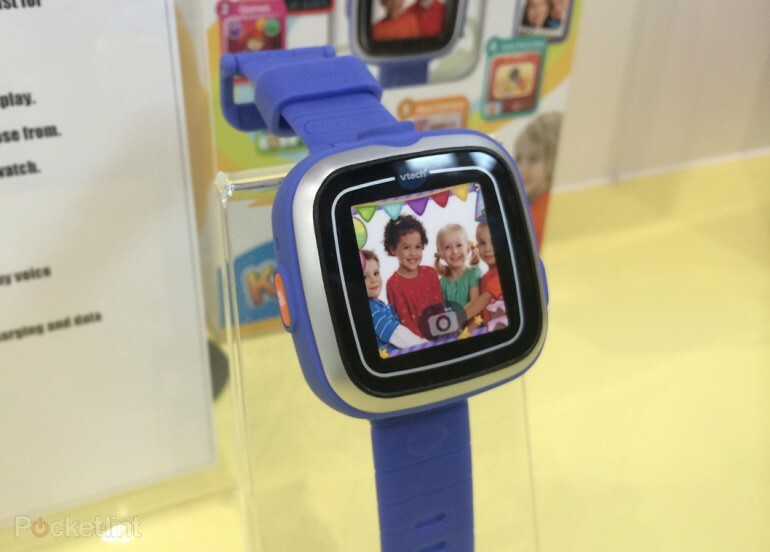 Well, there’s a huge debate on that, while some are strictly against all form of electronics for young children, VTech, a manufacturer of children toys, recently showed off a Kidizoom Smartwatch for kids at the on-going Toy Fair 2014 in London. Like most smartwatches we’ve been seeing, the Kidizoom features a pretty bulky watch face, which comes with a 1.4” color touch screen and even has a built-in 0.3MP camera. Other features include the ability to edit pictures with photo effects, has 3 built-in games and 20 different clock faces to choose from. However unlike the fancy smartwatches for adults, the Kidizoom does not have any wireless connectivity on board so all pictures must be transferred when connected to the PC. The company also showed off a “baby tablet” that is designed to be used by toddlers from as young as 12 months old. 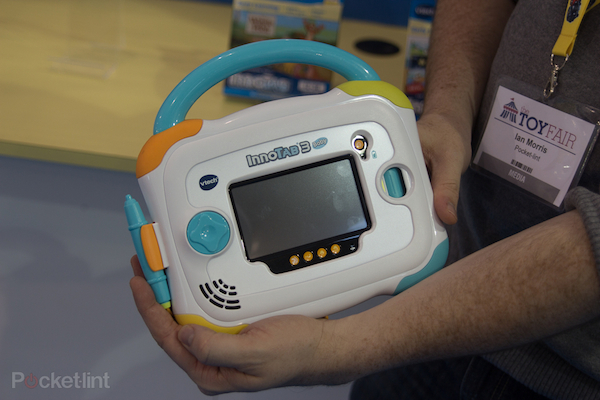 Called the Vtech InnoTab 3 Baby Tablet, it’s similar to the company’s existing InnoTab 3 tablet launched in 2012 but comes with a tougher non-removable shell. Since it’s made specially for babies, don’t expect too much from it – it includes 12 built-in songs, a baby cartridge, baby stylus, has a 180-degree rotating camera, and very basic apps. Do you think Vtech has gone a little too far to make technology available for very young kids or do you think the toy manufacturing company is just catching up with time? After all, with the availability of interactive, fun and lively apps for tablets, will you really spend so much money on a toy that is much more expensive and is less interesting?